It's dental month and my vet recommended me to purchase this product. I have started using it in my dog and a cat. It's best option for me as I can use it for both my kids. And it's quite easy to use. Bought it at huge discount. Thanks best vet care for best deals. 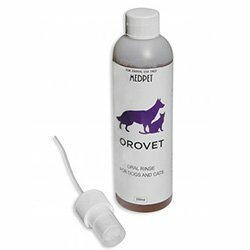 I specifically rely on orovet oral rinse for my family of three dogs and two cats. Haven't got any issue and it all takes care of their dental health. I highly recommend this product. 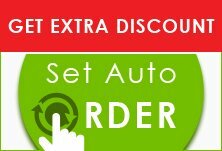 and for free shipping you can try bestvetcare.